Imagine that moment. You know the moment. It’s that dreadful gray space of time after school but before dinner and you can just feel the storm coming. Might even be able to see it coming. Maybe in the form of a four year old flailing on the kitchen floor, or a sulky teen rummaging through the pantry acting as if you’ve never fed them before in their entire life. Of course it would! And of course it’s possible for this to be a real life experience for you. May I go so far as to say this could be a regular, every day reality in your home?! Let’s talk about slow cooking and freezer meals and how when they come together it’s a match made in heaven. 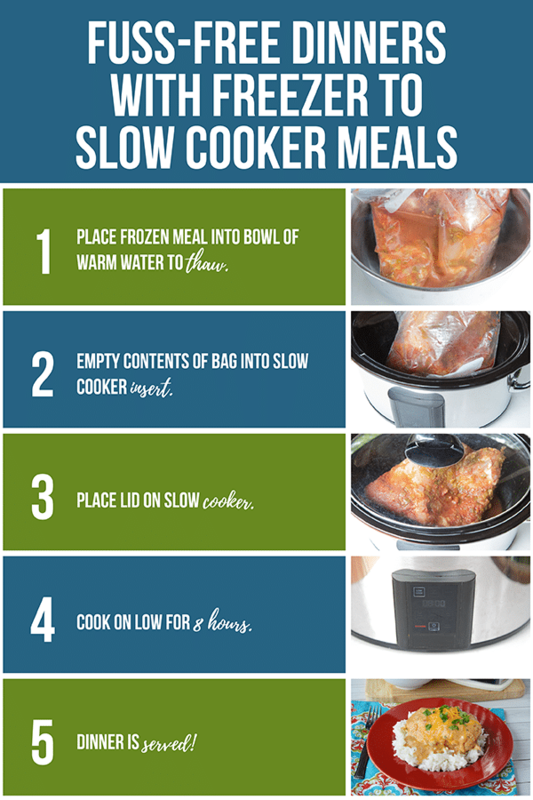 A slow cooker is a must-have appliance for any kitchen, in my opinion. If you don’t have one because you think you don’t have the space for it, I’m going to take a risk here and say that you are wrong. Wrong because it’s so worth it to make the space for one. Slow cookers don’t really look all that impressive because they typically only have a few settings or buttons. Don’t let that fool you. Most slow cooker recipes have the very simple direction of “set on low for eight hours.” You don’t even have to stand there and watch it. That’s eight hours of work, or laundry, or napping, or Netflix! Slow cookers help with the ambiance too. Hot summer days are a brutal time to have the oven on for an hour as it acts as a heater for the busiest living areas of your home. 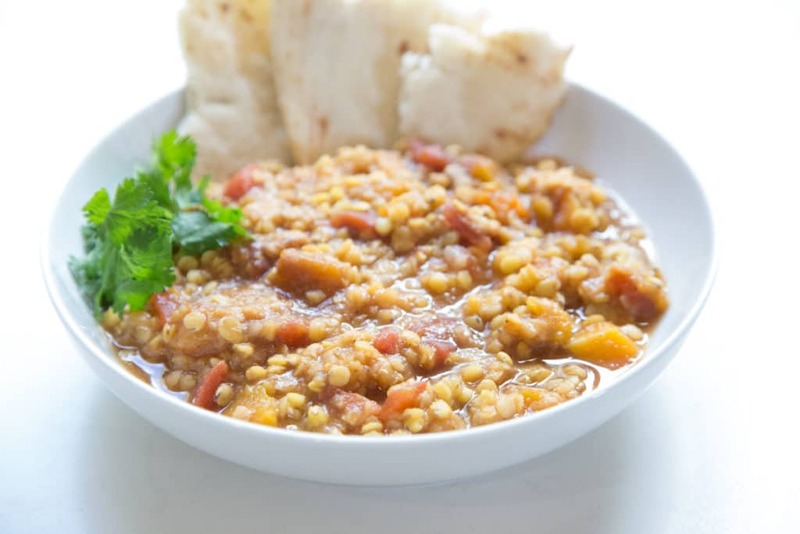 Slow cooking allows you to have a home cooked meal without heating up the house. On a cold winter evening, not many things are better than walking into your home and being greeted with the smell of warm chili bubbling to perfection. It’s more than just a freezer meal. It’s flexibility. It’s confidence. 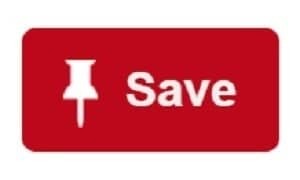 It’s savings. Spend a few hours shopping and assembling your meals, then spend more time doing the things you love. Enjoy the company of your family instead of standing in the kitchen for hours every night cooking dinner. Have a little extra energy and patience for those last minute projects because dinner is already done. 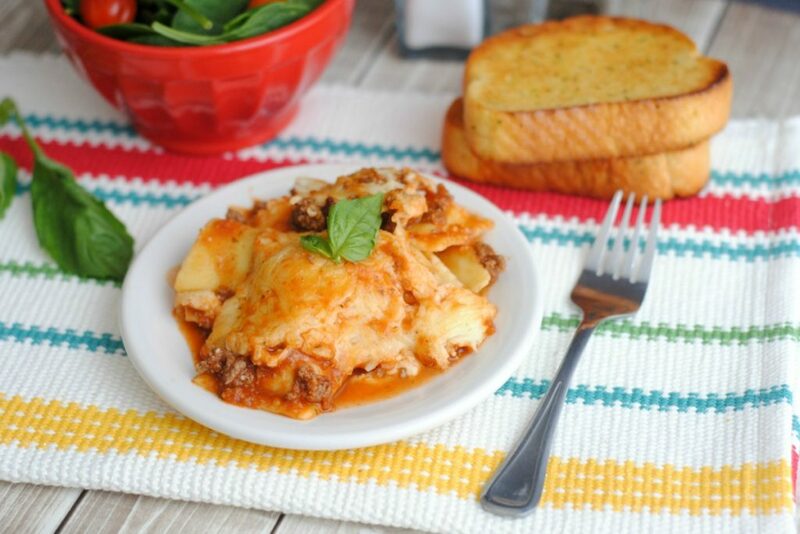 Freezer to slow cooker meals will keep your tummies happy and your pocketbook full. 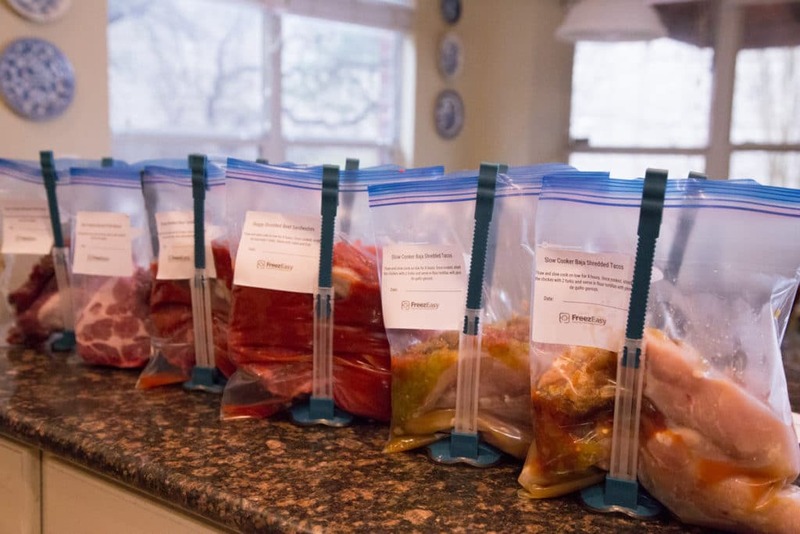 They open up the ability to shop the sales and stock up, knowing you are getting the ingredients into meals and into the freezer. You can utilize bulk pricing with the confidence of not wasting any of it. Plus, freezer meals help you skip the large bill of the drive-thru or takeout because you already have a meal prepared. Freezer meals are a lifesaver and godsend on busy weeknights, or on days that just don’t go as planned. (Which might be every day!?) Not having to think about or worry about ‘what’s for dinner?’ is such a relief. Just pull from the freezer, thaw and cook. Dinner will take care of itself. 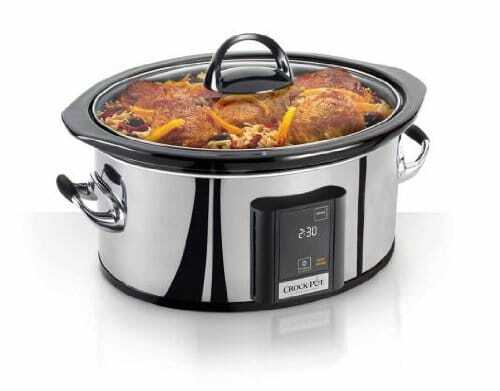 Also, I wanted to add – you will see MANY, MANY great options and deals for slow cookers and non-Crockpot brand slow cookers. 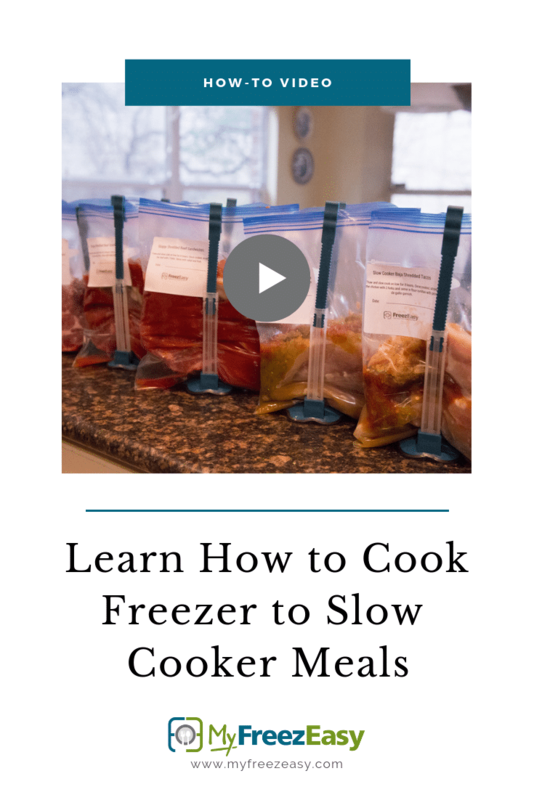 The price might be great, but my guess is the quality and way that it cooks your food will be “off.” I do not at all recommend getting any slow cooker with a “dial switch” – where you turn the dial. It just won’t cook right. Okay, I might be biased here. But here’s what you need to know. The recipes included in this cookbook will help you spend less time in the kitchen, and more time doing what you love. They will help you eat healthier and save money on groceries too. 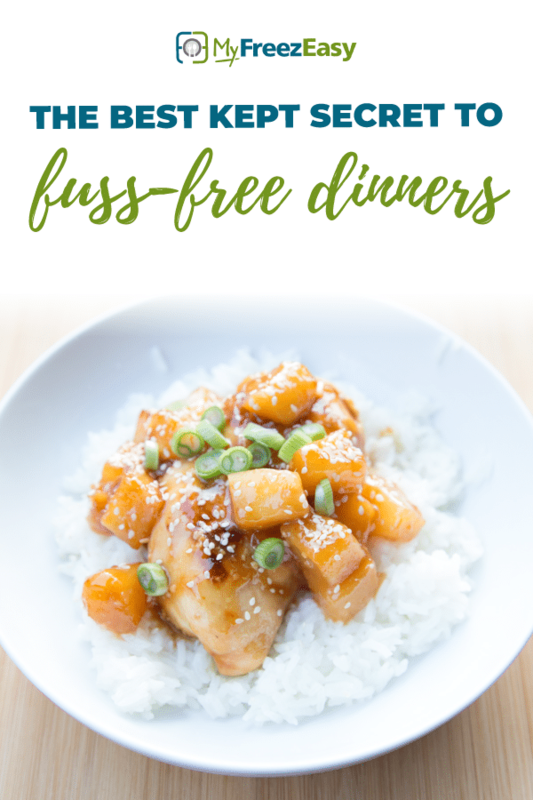 Load up your freezer with the simplest and easiest meals, including recipes like: Slow Cooker Creamy Ranch Chicken, Slow Cooker Mongolian Beef, Slow Cooker Creamy Taco Soup, Slow Cooker Ginger Peach Pork Chops, Slow Cooker Lemon & Dill Salmon, and so many more “freezer to slow cooker” weeknight meals. Tap the image to grab your copy! Making some meat or chicken with a sauce in the slow cooker can make for a wonderful meal. But cooking the rice or pasta “on the side” is not always necessary. With many recipes, you can add the rice or pasta right in and let it cook during the last bit of cooking. When Do I Add the Rice to Slow Cooker So It Doesn’t Turn Out Mushy?! Add the rice to the slow cooker that is cooking on high, when there is 2 hours left in the cooking time. 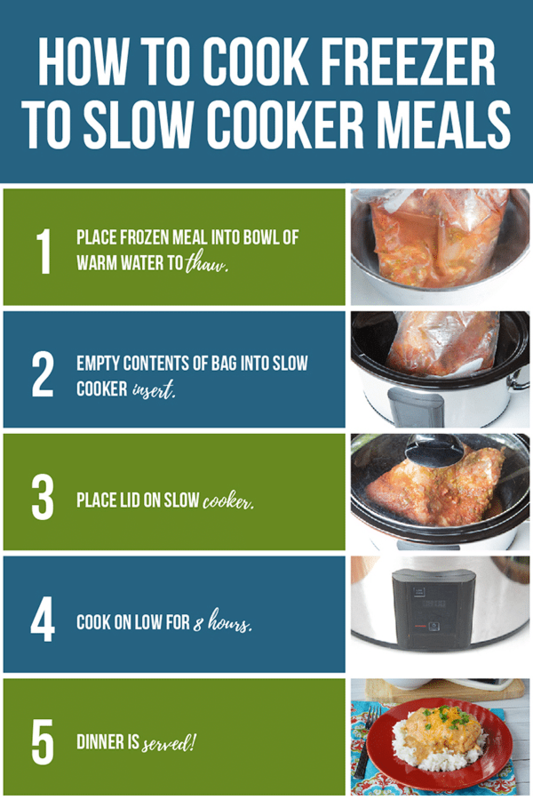 If your slow cooker is set on low, add when there is 2 hours 45 minutes left in the cooking time. If you are making a chicken and rice casserole like dish in the slow cooker, you can add the rice when there is 2 hours left in the cooking time. You will have to look at the amount of liquid that is in the slow cooker when you add the rice. If it looks dry, then you’ll want to add some hot water when you add the rice. Rice works on a 2 to 1 ratio in the slow cooker, 2 cups water to 1 cup rice, just as it does when cooking on the stove top or baking. So if there is about 2 cups of liquid already in the slow cooker, then just add the rice. If there only seems to be 1 cup, then add in an additional cup of hot water or broth. This will help keep the rice nice and firm, and perfect for when you are ready to eat. It will not sit in the liquids all day and won’t have time to get mushy! Also, You can use your slow cooker as a rice cooker. Simply spray the sides and bottom with a non-stick cooking spray. Add the amount of water plus rice that you’d like to cook using the 2 to 1 ratio (explained above). If you are using brown rice, add an additional 1/2 cup, or use a 2 1/2 cup water to 1 cup rice ratio. If you wish to season the rice, do so now. Set the slow cooker on high and cook for 2 hours. Fluff lightly before serving. Pasta can quickly turn into a mushy mess in the slow cooker. And by quickly, I mean really quickly. To keep the pasta from getting soggy, add the shells plus 1 cup of hot water (or maybe more, depending on how much liquid is already in the slow cooker) when there is 30 minutes left in the cooking cycle. If you are using quick-cook pasta that takes just 7 minutes to boil, then I would add it in 18 to 20 minutes left in the cooking cycle. If you are using a heartier, whole grain pasta, than plan to add that 35 to 40 minutes before the cooking cycle is complete. Also, I recommend transferring the contents of the slow cooker to a large bowl or serving dish, to prevent the pasta from overcooking while the slow cooker sits on the warm setting. 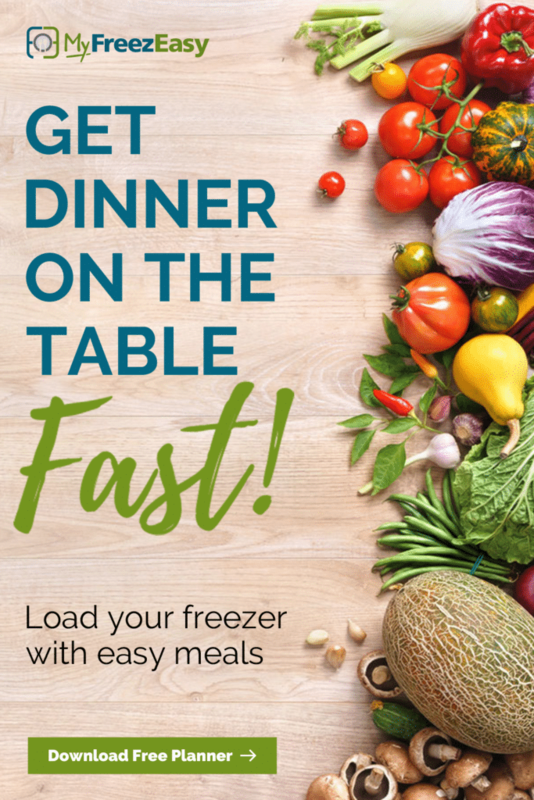 If you are interested in getting TEN freezer to slow cooker recipes into your freezer in an hour, MyFreezEasy can help you make that happen!